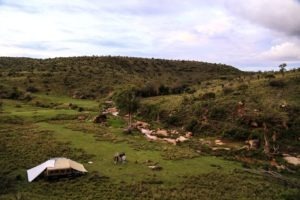 The Borana Conservancy is the non-profit conservation organization dedicated to the sustainable conservation of critical habitat and wildlife. 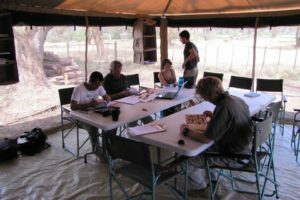 The mission of this conservancy is to provide a sustainable ecosystem in partnership with the neighbours and community, for critically endangered species on the brink of extinction. This holistic approach commits tourism, ranching and other enterprise to building local livelihoods and enhancing ecosystem integrity. 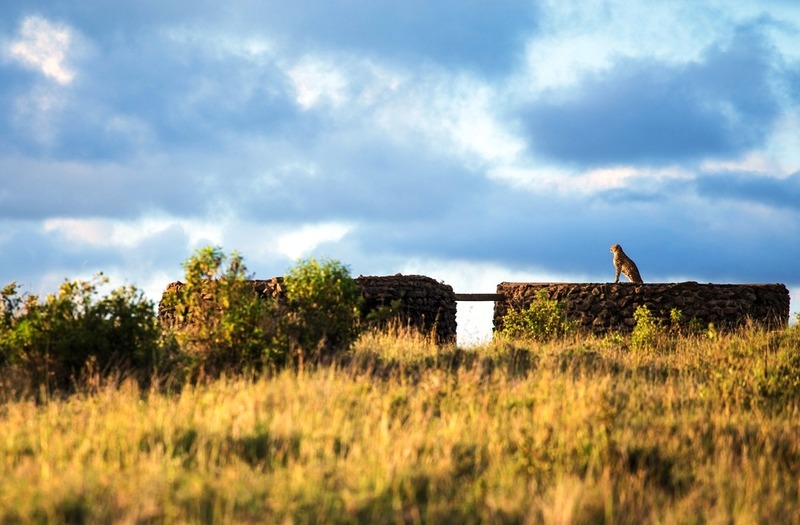 Borana has received numerous awards including the Ecotourism Kenya Award for best conservancy. cheetahs and hyenas are growing in numbers. 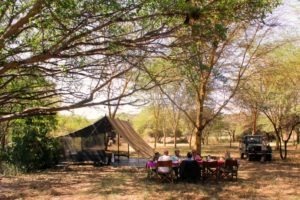 The Lewa Wildlife Conservancy is a private reserve in north-east Kenya near Mount Kenya National Park, Samburu and the Aberdares. The number of visitors to Lewa has been greatly restricted, giving you the opportunity to experience Africa at its wildest. 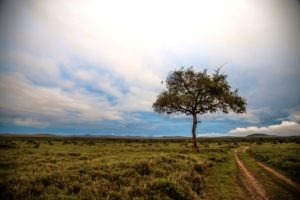 Lewa is malaria-free and is situated at 4,500 to 6,500 feet (1,400-2,000 metres) above sea level. The Lewa Downs within the Lewa Wildlife Conservancy is a 16,000 hectare ranch that has been the home of the Craig family since 1924. 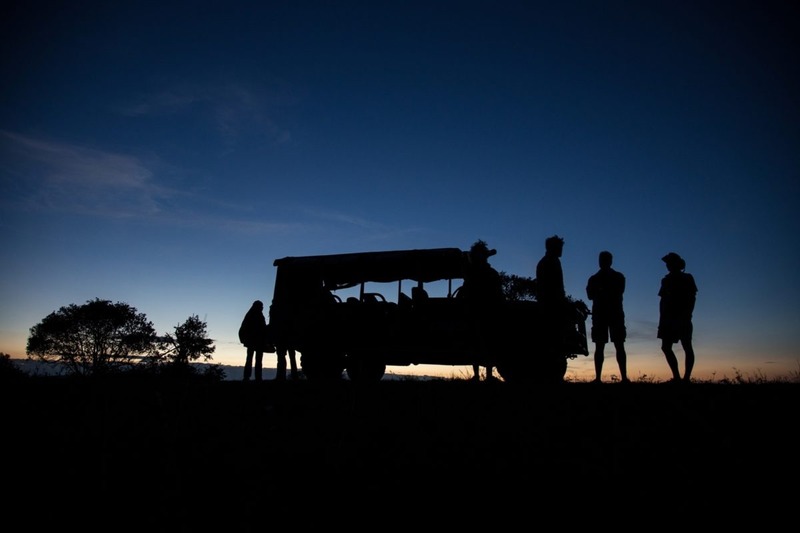 They manage the Lewa Safari Camp and Wilderness Trails lodge. In addition, Ngwesi Lodge, as part of the Lewa Wildlife Conservancy, is a community run tourism project that has won world acclaim. Only three other operators on Lewa Wildlife Conservancy offer safaris and only the lodge visitors may enter the reserve. 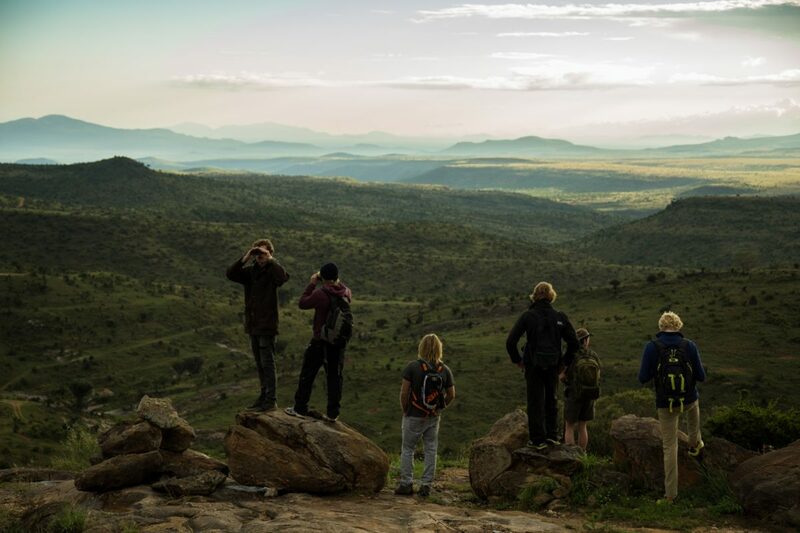 So, when you visit Lewa Conservancy, you will be far from the crowded safari trails and can enjoy the vastness of this beautiful region in tranquillity. 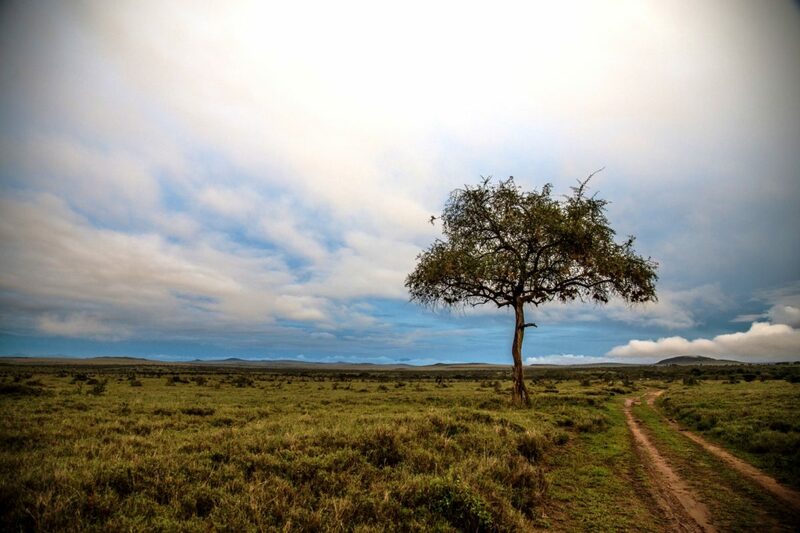 The Lewa wildlife Conservancy works as a catalyst for the conservation of wildlife and its habitat. It does this through the protection and management of species, the initiation and support of community conservation and development programmes, and the education of neighbouring areas in the value of wildlife. 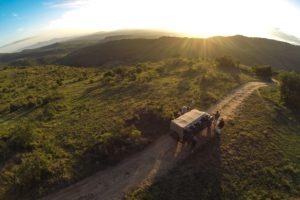 In 1995 the Craig family turned their entire farm on the northern slopes of Mt Kenya into the Lewa Wildlife Conservancy, with a mandate to protect and conserve the wildlife of Kenya. They had to convince the local communities to stop seeing animals as competition for their cattle’s grazing and instead see them as a source of income. This was achieved and many fences were taken down and old migration routes were re-opened to the animals. 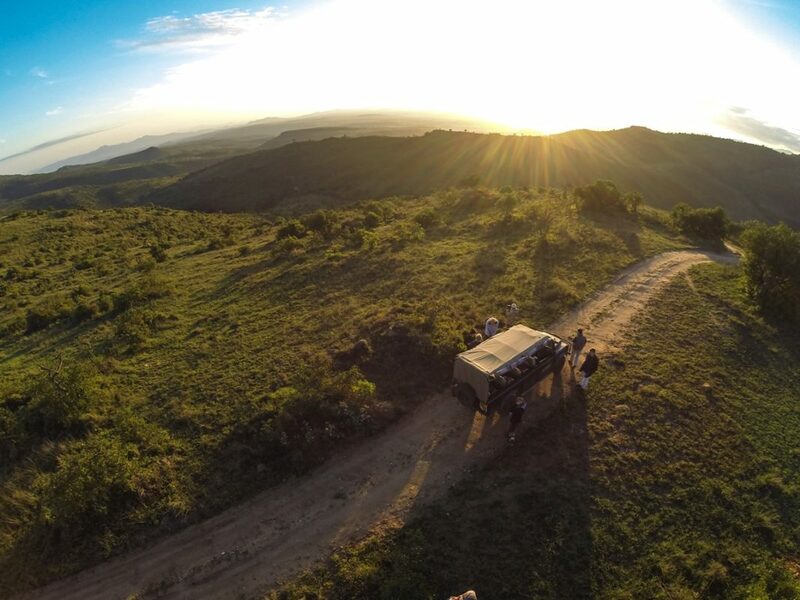 Lewa Downs is now an area of outstanding natural beauty with the Lewa River giving life to dense woodland and patches of open savannah providing the perfect habitat for a whole range of Kenya’s animals. zebra (there are approximately only 3,000 left). There are of course a host of other animals native to this part of East Africa including elephants and reticulated giraffe who have bred so successfully, that the Conservancy was faced with an over population and had to relocate some of them. 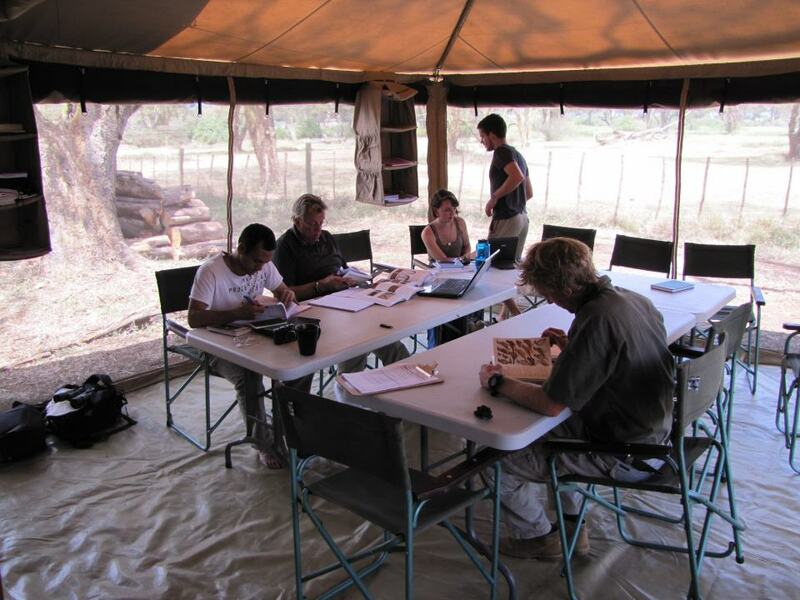 finalised with the Kenya Forest Service only as recently as 2009. Rainy Season: The long hot and humid rainy period starts around April and lasts until June, and then the short rains come during the warm months of November and December. Dry Season: January through to March is hot and dry, while July to October are warm and dry with cool nights and mornings. The warm dry season is the best for game viewing and for personal comfort. 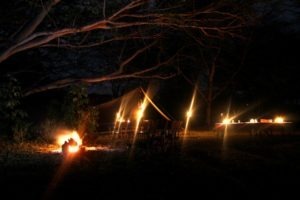 (Borana lodge) consists of a total of eight cottages, four of which have large double beds and four that have twin beds. All cottages have a phenomenal view over the dam. The cottages are quite modern consisting of open fireplaces and bathrooms that are of epitome style. *Most of the time will be spend in the lodge. 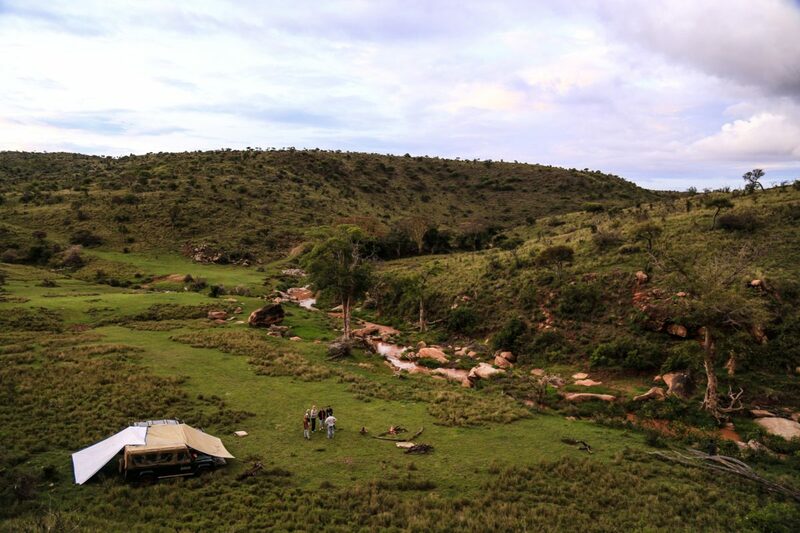 The camp consists of dome tents, with two mattresses and bedding is provided (two learners per tent). There are shared bathroom facilities. Please bring a sleeping bag for sleep outs. There is electricity at Borana Lodge –The voltage is 220/240 volts AC and the plugs are the UK-type, round 2 pin or flat 3 pin. There are adaptors available and there is also complimentary internet (Wi-fi) access, though it may be slow and intermittent due to the remote location of the lodge. There is no electricity at the Borana fly camp – paraffin lamps are used for all lighting and a generator is used to charge batteries. Studying at night with paraffin lanterns can at times be challenging so a headlamp for this purpose is recommended as well as an extra battery operated lamp if you wish to study in your tent at night. These are sold from the camp/lodge and can only be paid for with cash. There are no credit/debit card or cheque facilities. Cordial fruit juices, tea and coffee are provided. Fresh, drinkable water is available from the taps. Borana’s fly camp has jeetycans and borehole water. Bottled water is available for purchase. In case of medical emergencies, an evacuation can be arranged into Nairobi which has excellent Europeanstandard hospitals. Borana lies at the foot of Mount Kenya, just sixteen miles from the equator and 6,500 feet above sea level. It is located within the vast area of the Ewaso ecosystem on the Laikipia Plateau with a view of the snow-capped peaks and the glaciers of Mount Kenya to the south and a panorama of mountains and desert to the north. This location provides an idyllic setting for any African experience. This area is home to over fifty indigenous tree families and over three hundred species of bird life.